In large bowl, mix all ingredients. Serve immediately or refrigerate until serving time. 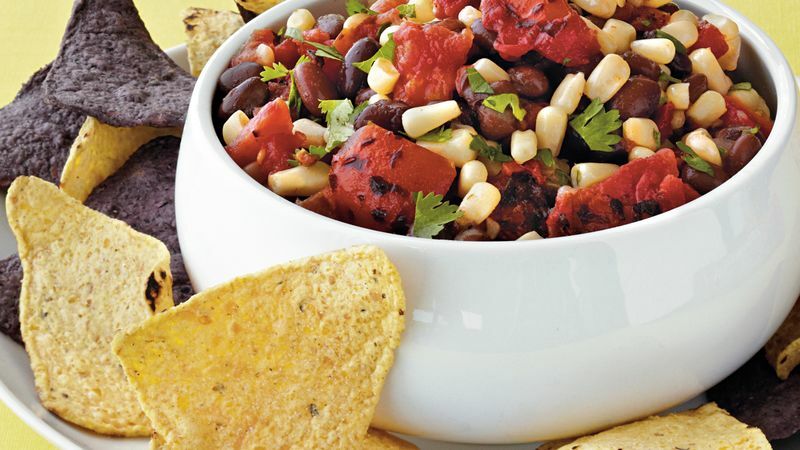 This salsa is great spooned over beef or fish tacos for an extra layer of flavor.